Get maximum ROI with Fixed Price Model with defined scope and pricing. 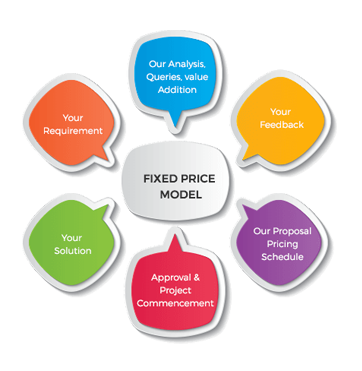 Our Fixed Price Model is perfect for small and medium enterprises where requirements are clear, project scope is defined and the schedule is known. Once we receive the request, we analyze the requirements and provide the delivery schedule, milestones, and fixed budget before the commencement of the project. Once agreed with the client on specifications, deliverables, and schedule, we deploy our resource with required skillset to initiate the development cycle and begin. Our Fixed Price Model comes with minimum risk for the client as payments are made after milestone delivery and acceptance. 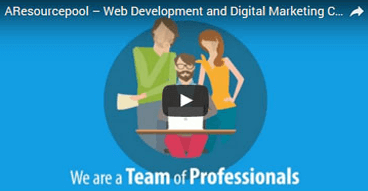 We understand that this model requires professionals and dedicated resource for successful completion of the project and we have access to the highly skilled resource for that. Along with that we also have skilled employees for management, quality control, monitoring the project and controlling the cost. Low on risk, high on demand, this model is best for clients with a clear understanding of their needs.